Villa Rossa is located in Pisa, Tuscany. This detached vacation rental property sleeps up to 14 people with 7 bedrooms, 6 bathrooms along with private swimming pool. 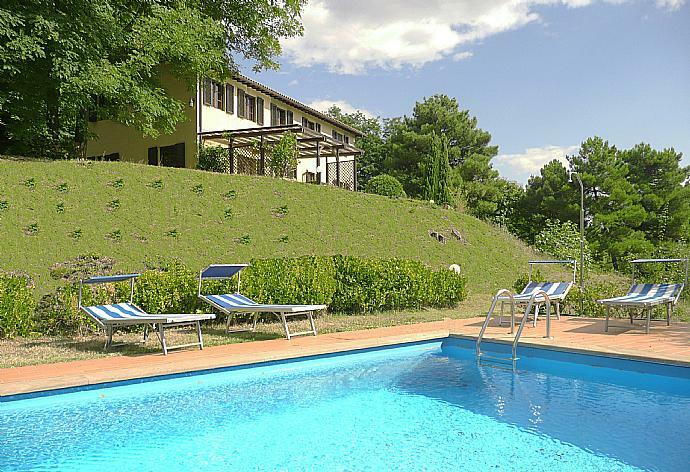 Casale Silvia is located in Parrano, Umbria. This detached vacation rental property is air-conditioned and sleeps up to 14 people with 7 bedrooms, 6 bathrooms along with private swimming pool. Casale Terra Farfa is located in Montopoli di Sabina - Rieti, Rome-Lazio. This detached vacation rental property sleeps up to 8 people (6 adults and 2 children) with 3 bedrooms, 2 bathrooms along with private swimming pool. 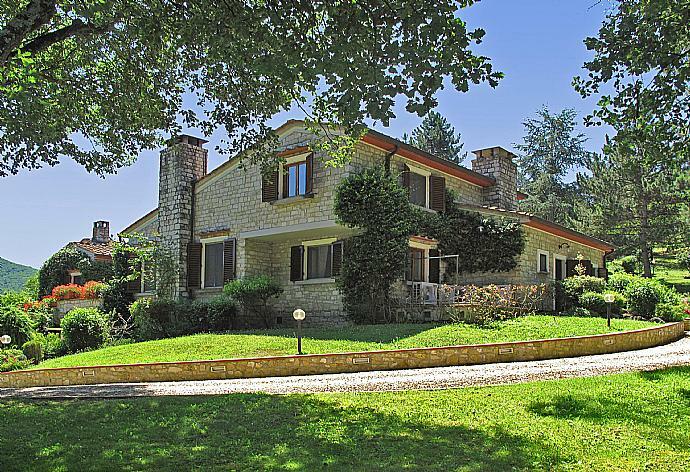 Villa Ambasciatore is located in Pescia, Tuscany. This detached vacation rental property sleeps up to 8 people with 4 bedrooms, 4 bathrooms along with private swimming pool. Villa Bramasole is located in Rigomagno, Tuscany. 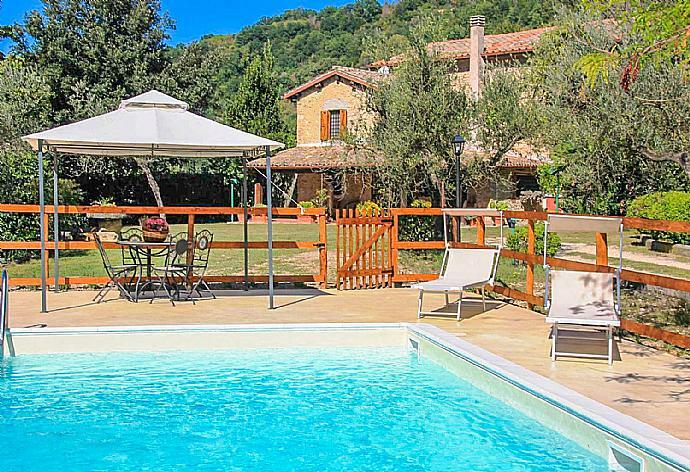 This detached vacation rental property sleeps up to 10 people (8 adults and 2 children) with 4 bedrooms, 3 bathrooms along with private swimming pool. 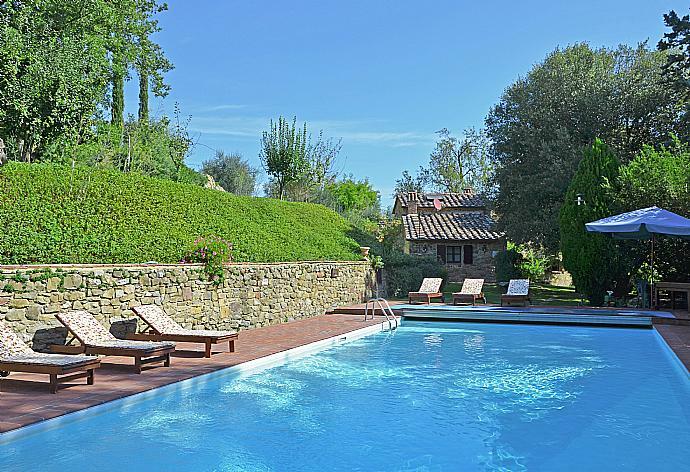 Villa Faltona is located in Borgo San Lorenzo, Tuscany. This vacation rental property sleeps up to 13 people (12 adults and 1 child) with 6 bedrooms, 5 bathrooms along with private swimming pool. 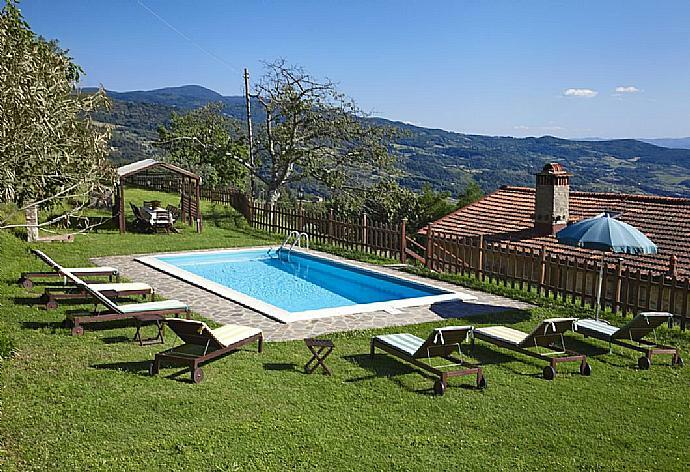 Villa Grazia is located in Talla, Tuscany. This detached vacation rental property is air-conditioned and sleeps up to 12 people with 6 bedrooms, 6 bathrooms along with private swimming pool. The villa is walking distance to restaurants. Villa Il Frantoio is located in Pontassieve, Tuscany. This detached vacation rental property sleeps up to 16 people with 8 bedrooms, 5 bathrooms along with private swimming pool. The villa is walking distance to restaurants. 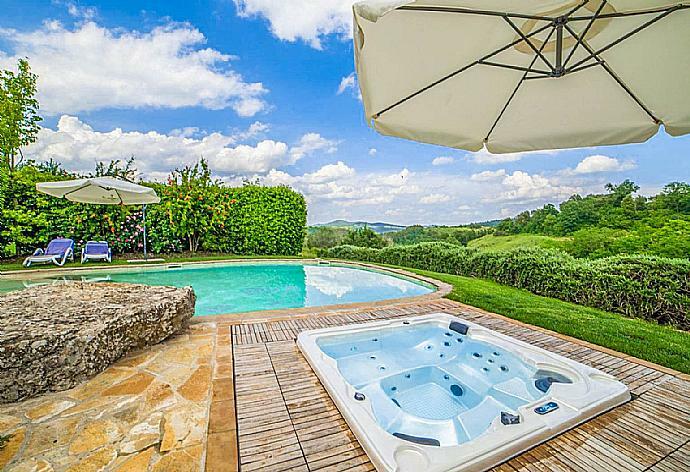 Villa Moderna is located in Borgo San Lorenzo, Tuscany. This detached vacation rental property sleeps up to 14 people (12 adults and 2 children) with 6 bedrooms, 5 bathrooms along with private swimming pool. 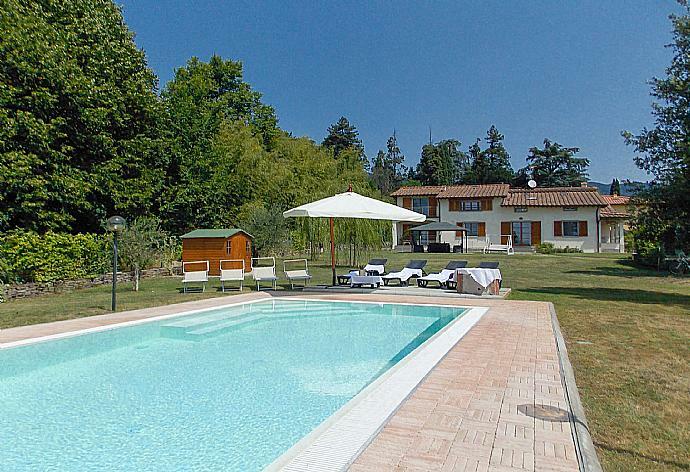 Villa Pianacci is located in Pescia, Tuscany. This detached vacation rental property sleeps up to 14 people with 7 bedrooms, 6 bathrooms along with private swimming pool.